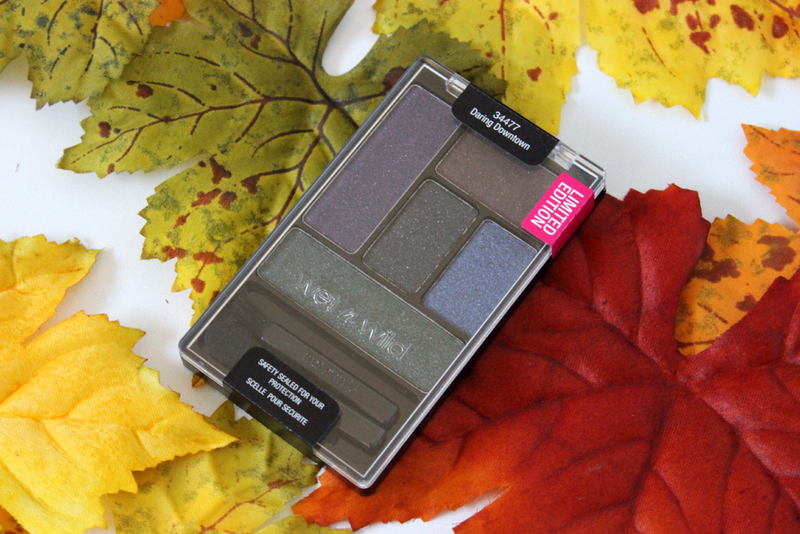 Hey loves, I finally found the new Wet N Wild Halloween 2014 display at my local Walgreens, so of course I had to pick up a couple of the palettes that were in the display. When it comes to limited edition Wet N Wild stuff, I tend to go a little crazy because Wet N Wild has really good quality items for a low price. So today I will be showing you swatches of one of the new palettes in Daring Downtown. Daring Downtown is a very dark palette. I do not own anything like this in my collection. So it was pretty daring for me to get since I normally don't wear shades like this. 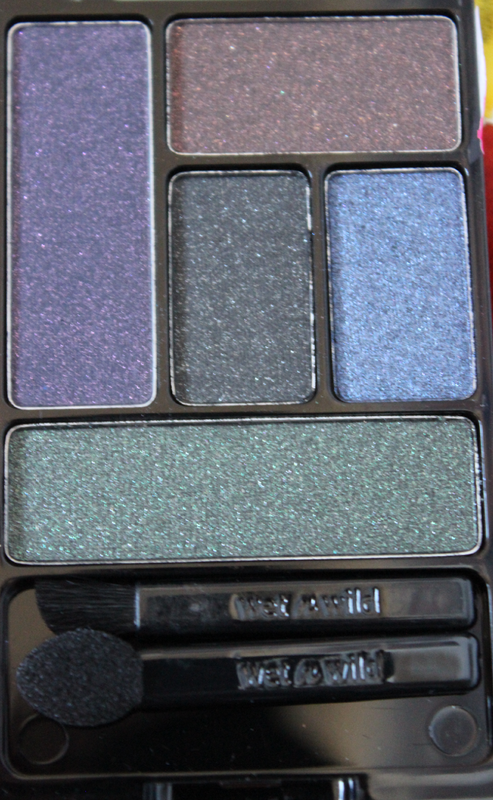 If you notice in the other Wet N Wild palettes, they usually lead you on how to make a look using the palette, but this one didn't have anything labeled like the others, so it can be a little over whelming on where you want to put which eyeshadow. I noticed most of the colors to be basically the same just with a little undertone of a different color. One has a hint of purple, a hint of green, hint of blue, hint of orange and an almost black shade. All with little glitters. I thought the pigmentation was great, but sometimes its hard to tell the difference between each shade. Also I did noticed a little fall out, but the colors were not chalky at all. Honestly, this palette would be extremely hard to make a look using just the colors inside, so I may occasionally grab one to put into my crease, but over all I do not see myself using this that much. 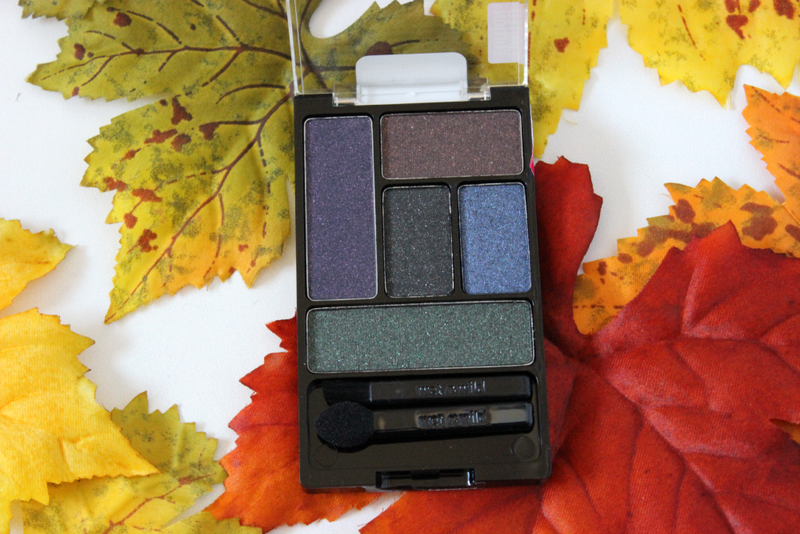 But I do think it is a great palette for the Halloween time because you might be able to make a pretty wicked look using these shades. Let me know in the comments below what you think of this palette. I do believe the Halloween collection can only be found a select Walgreens. 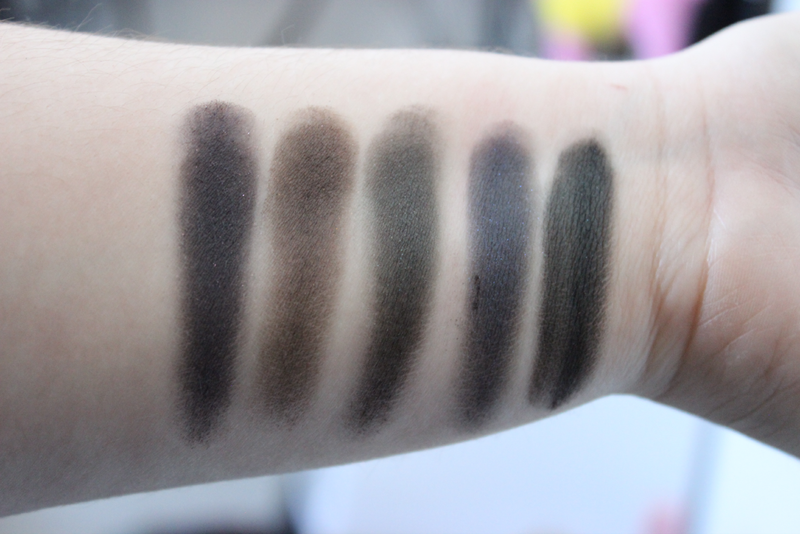 These look soo pretty in the pan but in the swatch they are so dark and similar in tone!